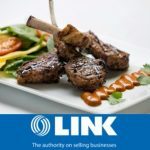 Browse through our nzbizbuysell Cafes for Sale North Island and Restaurants for Sale North Island New Zealand and find a cafe or restaurant that suits you. 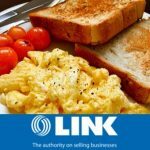 List your North Island Cafes for Sale and North Island Restaurants for Sale with nzbizbuysell, and use might of the internets marketing power. nzbizbuysell is the place for finding Restaurants and Cafes for Sale in North Island New Zealand. 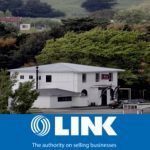 Country Hotel and Cafe for Sale North Wairarapa. The Pongaroa Hotel Bar & Cafe; is at the heart of it’s rural community and is located mid-way on the Route 52 tourist trail (North Wairarapa). 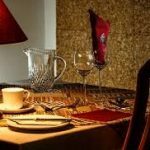 Restaurant Cafe for Sale Wellington. Here’s an opportunity to get into the vibrant Wellington Cuba Mall hospitality scene, which is extremely rare. Cafe for Sale Wellington. Great cafe with approximately 250 square meters in size. Complemented by a fantastic bar which is surrounded by bright, relaxed atmosphere with a outdoor seating area and in the courtyard. 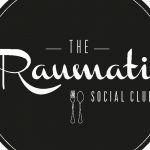 Cafe Restaurant and Bar for Sale Kapiti Coast. 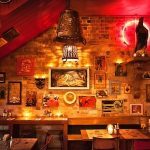 This licensed cafe / restaurant pumps all year round with current turnover in excess of 1 million with room for growth in all areas of the business. 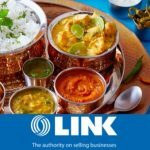 Indian Restaurant for Sale Wellington. It is rare to find such simple and easy operating business with an excellent shop fit with quality equipment and fittings throughout. Cafe for Sale Wellington. 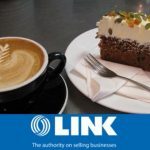 This Cafe business is located in Thorndon, Wellington city. It is a highly affluent area that has a high density of professional’s residences. 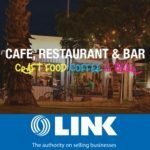 Cafe Franchise-An Awesome Opportunity. This well-known brand & franchise cafe business has been well established by its current owner for over 4 years. Perfectly located right outside the entrance to a major retailer in a prominent Shopping Mall. Restaurant for Sale Wellington. 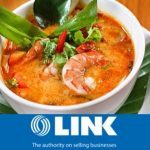 Amazing opportunity for Thai, Chinese or Indian Chefs to Purchase Restaurant in Eastern Suburb of Wellington City.